All pupils throughout Turney School were incredibly proud to perform Countdown to Christmas in front of our family members and some specially invited guests. The annual Turney Christmas production is always a highlight in the school calendar. Countdown to Christmas was no exception. This was a show that has been rehearsed back in the classrooms for more than a month now. Each year we try and offer a different perspective on the traditional Christmas story. The focus is very much on presenting an inclusive show – we want to showcase all of the singing, acting and reading skills of our pupils from Silver Class through to Year 11. 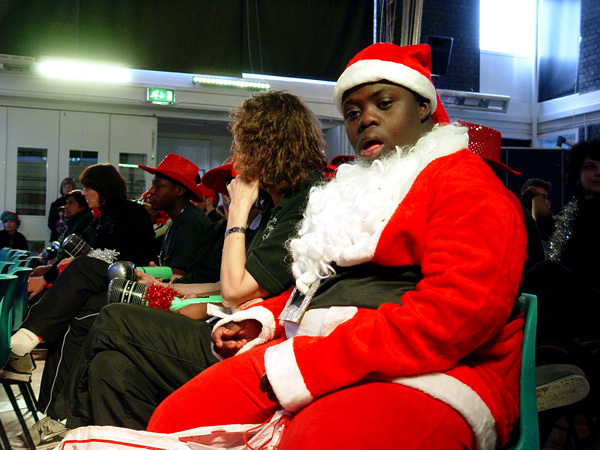 All different year groups have been working together over the past on the Christmas production. 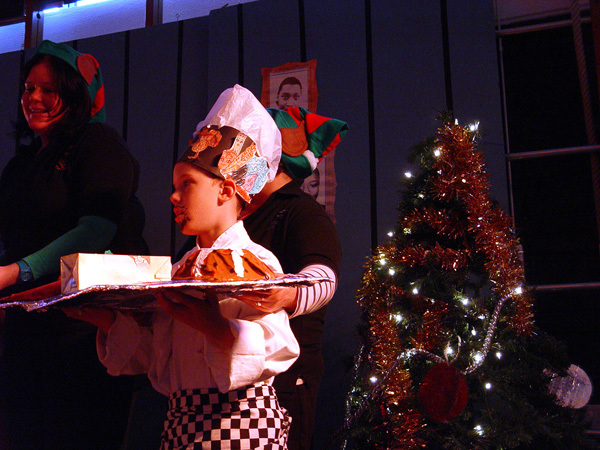 Nerves and excitement were there for all to see – the pupils delivered with an incredibly well received Christmas production. The Countdown to Christmas story is all about how this time of year can be an incredibly busy period for everyone. There is plenty of shopping to be done, meals to be cooked and parties to attend. 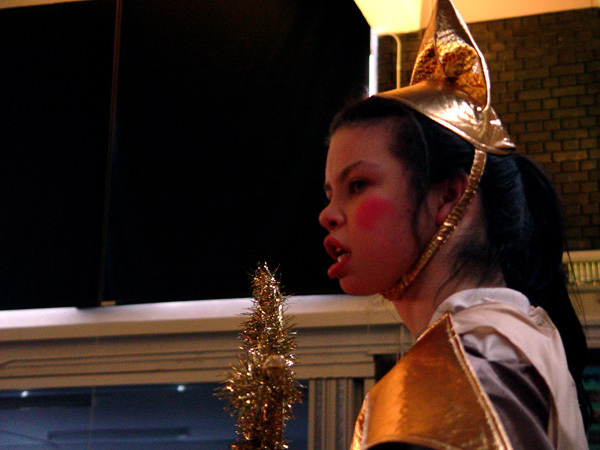 Our show told this story through the experiences of a family that had the special help of a fairy godmother to help out. The Turney School choir was able to help out all pupils to both sing and sign out each song. The production included many popular Christmas classics. Each particular theme in the show spelt out the individual letters in the word Christmas. We would like to thank the many friends and family of Turney School who were able to give up their time to come and support our pupils. This is greatly appreciated. We would also like to thank our superb musical director Miss Sheldon, as well as all the Turney staff who worked so hard to make Countdown to Christmas such a success.